The possible accession of Afghanistan to the Convention was discussed during the visit. 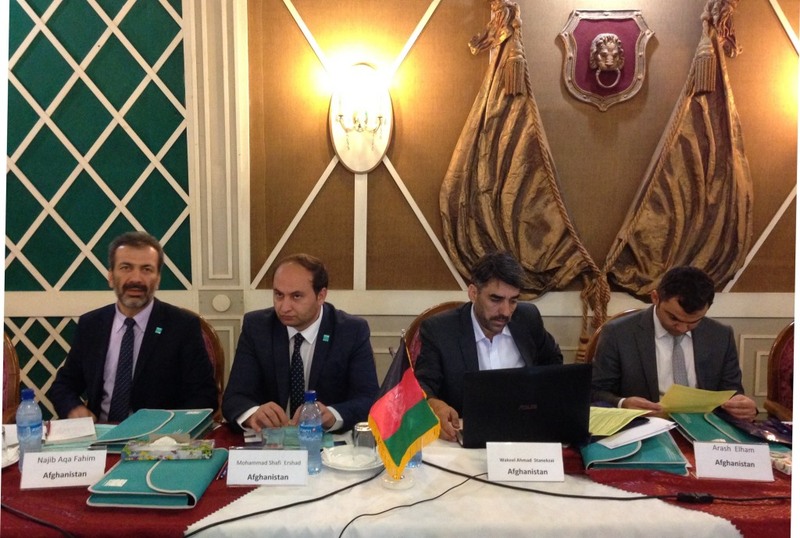 The Ramsar Regional Centre for Central and West Asia organized a study tour from 22 to 24 August 2016 for four senior government officials from the Ministry of Foreign Affairs and the Ministry of Environment of the government of Afghanistan. The aim was to update them on the work of the Ramsar Convention on Wetlands and to discuss the possible accession of Afghanistan to the Convention. The study tour began with a two day workshop in the historic Ramsar Hotel in the city of Ramsar (I.R. Iran) where the Convention was agreed in 1971 which was also attended by representatives from the Ramsar Secretariat, the Ministry of Foreign Affairs and the Department of Environment of the government of the I.R. Iran, and local Iranian environmental NGOs. A field visit was also arranged for the Afghan and other participants to the Anzali Wetland Ramsar Site, to see the wetland management and restoration works being conducted there under a project funded by the Japanese International Cooperation Agency. 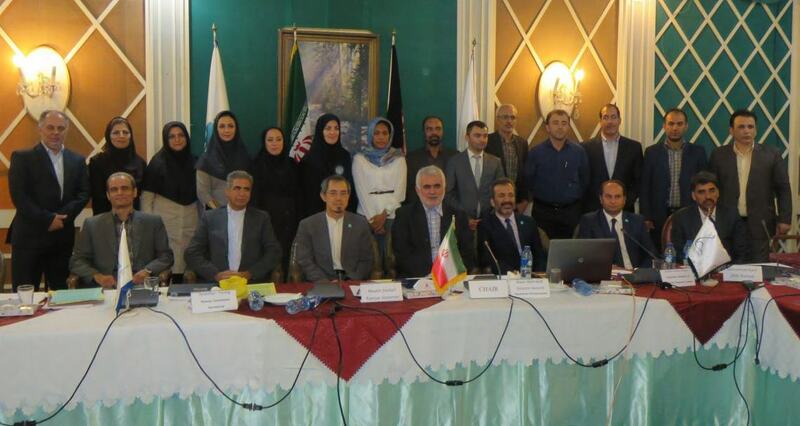 The workshop began with opening remarks from the Governor of Ramsar City and the Director General of the Department of Environment in Mazandaran Province. The workshop then heard updates on the implementation of the Ramsar Convention and the process of accession from the Ramsar Secretariat, as well as updates on the implementation of the Convention in the I.R. Iran by both the government and NGO representatives. The Afghan delegation presented the steps the country has taken in recent years to conserve the environment. The Afghan delegation presented the steps the country has taken in recent years to conserve the environment. This included the setting up of the country’s first national parks at Band-e-Amir in 2008 and at Wakan in 2014. They also gave updates on the status of the wetlands in the country, such as Dasht-i-Nawar Lake which is important breeding site for Greater flamingos, Darqad wetlands which border Tajikistan, and Kol-e Hashmat Khan which lies in the eastern part of Kabul. Discussions were also held on the wetlands which could be designated as the country’s first Ramsar Sites when the country accedes to the Convention. On their return to Afghanistan, the delegation will report on the result of the workshop to the government and will also discuss the possibility of a follow up workshop to be held in Kabul in 2017. The workshop was generously support by the Department of Environment (I.R. Iran).